The best dry shampoos and why you need one! HOME / PRODUCT REVIEWS / HAIR / THE BEST DRY SHAMPOOS AND WHY YOU NEED ONE! Dry shampoo is a busy girl's miracle product. Not just will it turn oily strands into a voluminous, scented mane but save you the hassle of washing and blow drying when you’re short on time. In fact, not only does dry shampoo sop up oil and give you irresistible second (or third) day gorgeous hair in a flash but it can help in many other surprising ways. A godsend for curly haired gals, it keeps your curls from clumping together. The starch in the formula coats strands to make them dry and matte so that your ringlets don’t intertwine and look like a clumpy mess. To get max volume—whether you have poker straight or curly locks—you should flip your hair upside down and concentrate the dry shampoo at the roots. Then finish by spraying all over to add texture and body. Especially useful if you’re aiming for an updo that involves backcombing. Just spray dry shampoo on the section and backcomb it to lock in the tease. If your bangs start looking limp and sticky on Day 2, just spray under bangs to keep things feathery and light. Now the three dry shampoos that rock our world! Washed hair is so passé! Instant freshness is now a spray away. 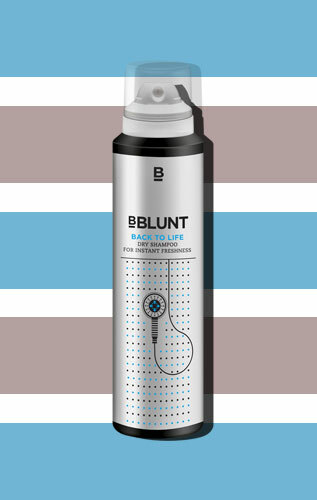 This dry shampoo (no water required) does a smooth job of absorbing excess grease and grime and revamping your hair in seconds. Don’t leave home without it. Ingredients: Ethyl Alcohol, Rice Starch. Shake can well before use. Hold can in an upright position, six inches away from the hair and spray evenly, close to the roots. Leave on for two minutes. Massage and brush thoroughly. Pro Tip 1: Hair does not need to be freshly washed to create this look. If your hair is freshly washed, we recommend you use Back to Life Dry shampoo to give it added texture. Pro Tip 2 : To make sure the Dry Shampoo is evenly distributed, begin product application at the nape and work your way up. 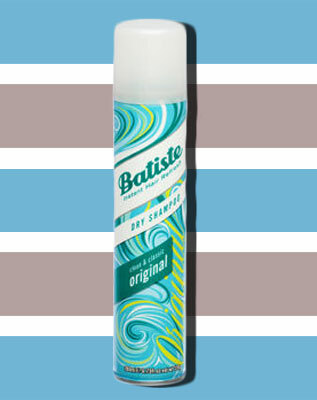 Batiste refreshes your hair between washes, leaving it feeling gorgeously clean and fresh with added Body and texture. No water required! On the days between washes to quickly refresh your hair. In the morning before work. If you are running short of time or just want and extra half an hour in bed. Step 3: Volumize Next, use a slim hair brush with tourmaline bristles to further help work the formula into your hair. Be it an unplanned meeting or a date-night, look instantly beautiful with The Prowomen Dry Shampoo. Its water free cleansing keeps your hair fresh and lively, giving you a renewed confidence! 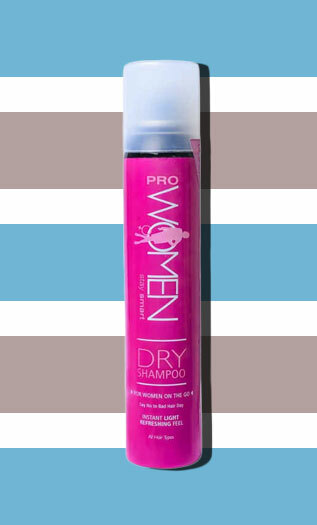 Step1: Prowomen Dry Shampoo is a product that can help stretch the time between washes. 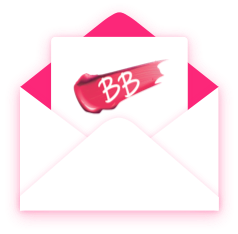 Step2: It is especially meant for those who want instant voluminous bouncy hair and water free cleansing at a go. Step1: Shake vigorously before use &in between the sprays for best results. Step2: Hold 8-12 inches from head &lift sections of hair. Spray using short bursts. Step3: Leave for 1-2 minutes, use finger tips to massage thoroughly into the scalp. 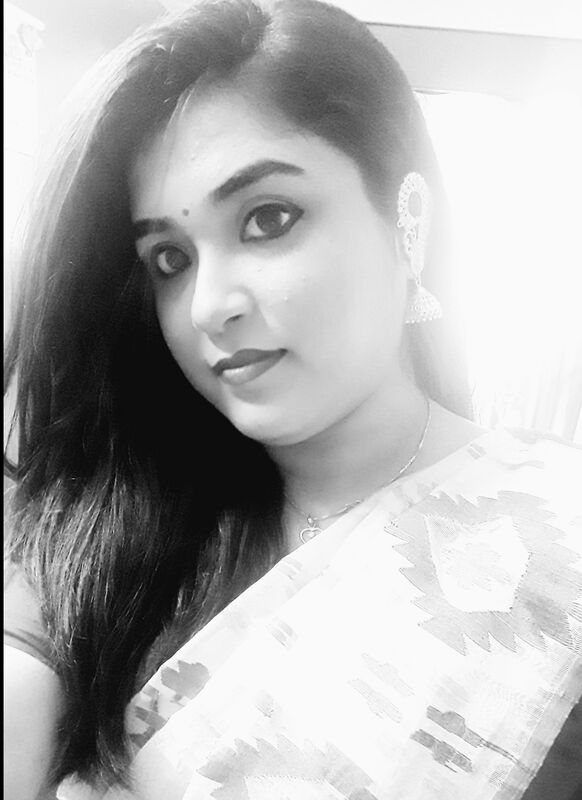 What is the best shampoos for hair fall? Are dry shampoos allowed on indigo flights in checked in baggage?